An exhibition by 34 renowned Thai artists. 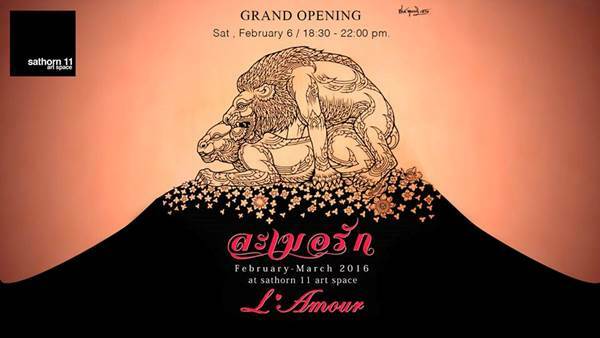 L’amour; An exhibition of love depicted by 34 renowned Thai artists including Chung Moolpinit (Ph.D.) (National Artist 2013), Dinhin Rakpng-Asoke, Prateep Kochabua, Rearngsak Boonyavanishkul. 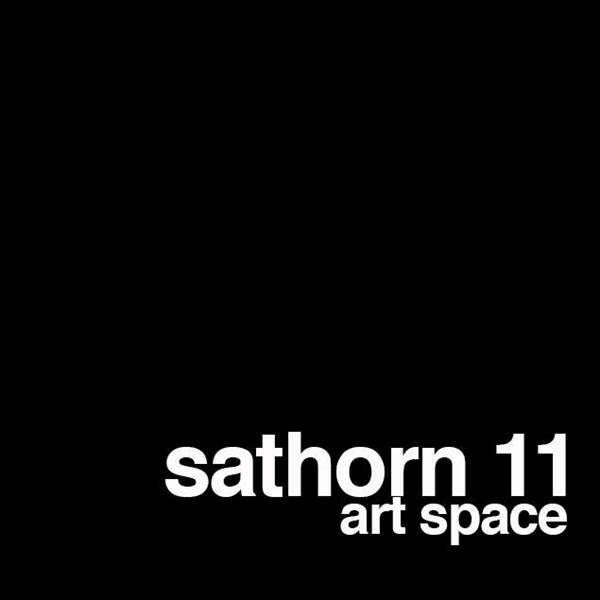 A collection of collaborated works define love infused with emotions, memories, ideals and imaginations of each distinctive individual on display for public pleasure at Sathorn 11 Art Space.